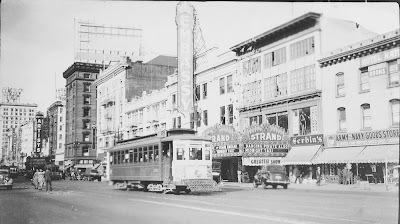 The Strand Theater Celebrates 100 Years! Today, October 27, A.C.T. 's Strand Theater turns 100 years old. Since its sparkling renovation in 2015, The Strand has become a beacon of theatrical innovation and community engagement in the Bay Area. From presenting new plays in the New Strands Festival to sharing our stage with entertainers of all kinds through the @TheStrand series, A.C.T. has reinvented this historic theater. Like the characters in Small Mouth Sounds, many of us turn to mindfulness as way of connecting with ourselves and our surroundings. But mindfulness in America today seems a contradiction in terms; it is not only a means to help us relax and recharge, but also a business powerhouse, raking in an estimated $4.2 billion a year. This juxtaposition of relaxation and commerce, however, has only appeared in the last 50 years. Mindfulness first arrived in America in the 1840s, as Buddhist Asian immigrants poured into California in search of gold, and East Coast academics became enamored of the religion and the esoteric man at its center, the Buddha. For these academics, mindfulness was just another aspect of Buddhism to be studied, not practiced in its own right. However, as the nineteenth century gave way to the twentieth, increasingly stringent laws brought Asian–US immigration to a standstill and rising ethnic tensions curtailed interest in Buddhism. For A.C.T.’s Master of Fine Arts Class of 2018, this is the moment of truth. After over two years of intensive training, they have reached their final year as acting students. In light of their impending departure, the actors have been challenged to dig deep for their upcoming musical revue, Now. Here. Us., which runs this weekend only. 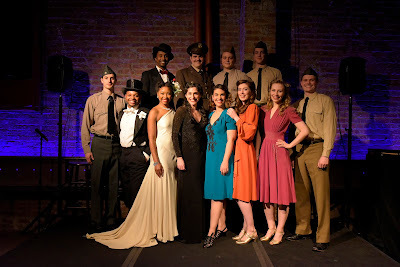 “The actors are performing songs to which they feel a personal connection,” says director Milissa Carey, “Each song celebrates their individual artistry and style.” We spoke with four of these actors to find out what their song means to them. 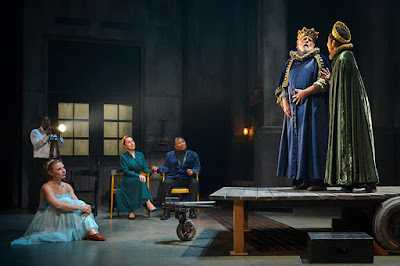 In Hamlet, Shakespeare uses doubling—the mirroring of characters, situations, plot points, themes, and rhetorical devices—to make his characters and the world of Elsinore more intriguing and explore the themes of identity, power, and truth at the heart of the play. One of the more noticeable uses of this device is that there isn’t just one man in the play avenging his father’s death; there are three. Small Mouth Sounds started life at a silent retreat, though playwright Bess Wohl didn’t know that at the time. She only showed up at the retreat to spend time with a friend. “I didn’t even realize that we were going to be in silence,” she says. But the experience triggered her storytelling instincts. By the end of the first day, the playwright was secretly making notes. 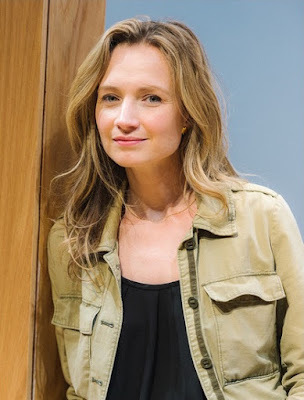 “All I knew,” says Wohl, “was that I wanted the play to begin with a speech that ended with the words, ‘We shall now observe silence.’ I liked setting myself that challenge, but didn’t know where I’d go from there.” The play began to take shape after finding a home in Ars Nova, a New York–based incubator of new work. Small Mouth Sounds soon became an Off-Broadway hit. 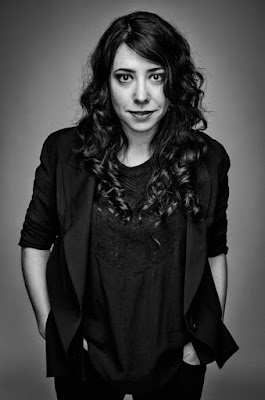 As the production’s national tour arrives on the West Coast, we caught up with Wohl to talk about bringing silence to The Strand. What were the storytelling challenges (and opportunities) of silence? 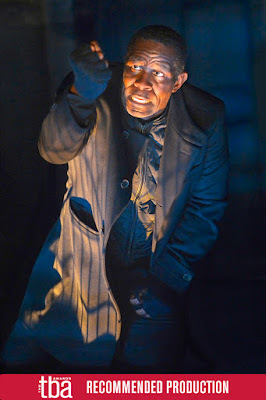 Reviewers have lauded John Douglas Thompson’s performance in A.C.T.’s production of Hamlet. Charles McNulty of the Los Angeles Times says Thompson “shatteringly portrays the melancholy Dane” in a way that “heightens the plight of a character forced by treacherous circumstances to relinquish his youthful ideals.” The San Francisco Chronicle’s Lily Janiak says “Thompson’s crisp and loving enunciation of every consonant” is a “testament to the power of classical training if there ever was one.” We sat down with the Tony Award–nominated actor to gain insight into his process as an artist and how he approached creating this demanding role. The character of Hamlet has almost 1,500 lines. How much of a challenge was this to take on? Mindfulness is seemingly everywhere: touted by celebrities, your boss, your best friend, online, at the gym, and in your local bookstore. Many of us are searching for ways to disconnect from our increasingly busy lives and reconnect with ourselves. This longing is at the core of A.C.T.’s new comedy, Small Mouth Sounds, which begins performances at The Strand next week. 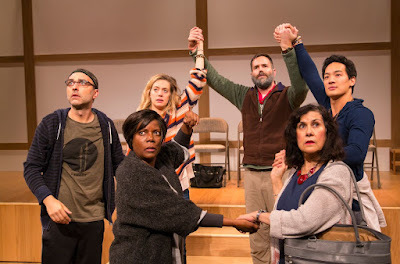 Written by Drama Desk Award winner Bess Wohl, the play follows six strangers as they struggle to find inner peace during a weeklong silent retreat. They are guided by an unseen guru who encourages the retreaters to look within themselves for answers. The guru recommends that these men and women practice mindfulness, or exist consciously in the present moment, as a key to unlocking the self.